Here's looking at you, Jambo. "Accidentally surfing the internet?" ha ha ha ha ha ha ha! He's gorgeous! what beautiful eyes. he is certainly named right. No eyes more beautiful! Jambo, you'd win a beauty contest every time. The blue of Jambo's eyes are exquisite! 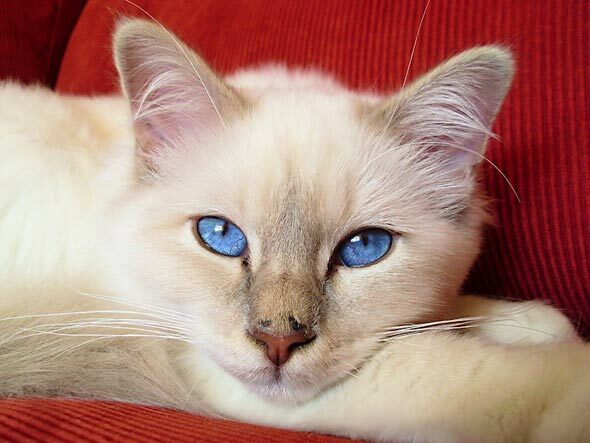 Another charmer with strikingly beautiful eyes. Never heard that expression: " a great day above the grass," so I looked it up, # Stonewall. Now I know! Thank you. May you have many such days.